During the Revolutionary era, medals were the most common way for governments and private groups to honor individuals and mark important events. 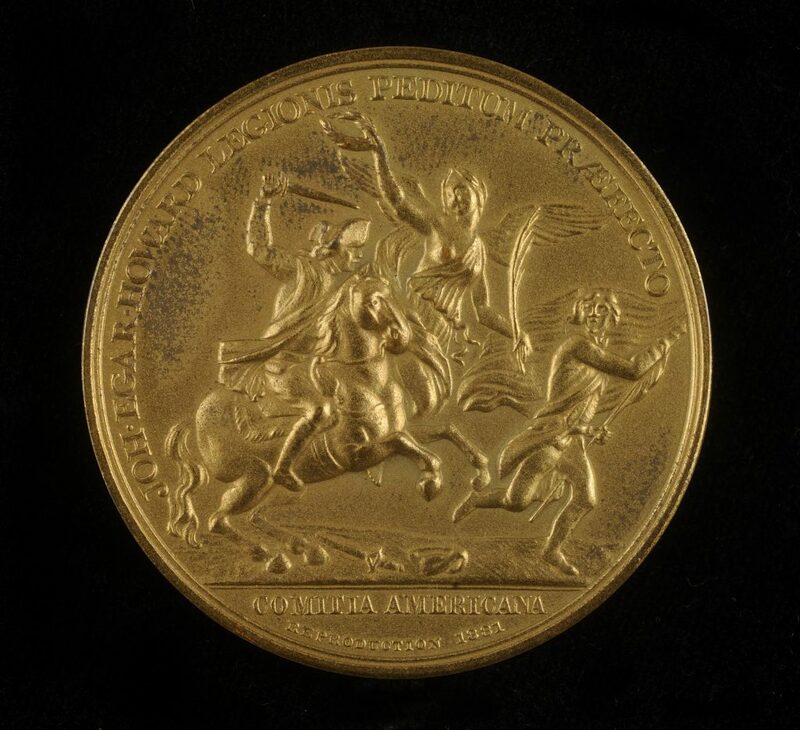 In 1776 the Continental Congress awarded the first medal of the Revolutionary War, presented to George Washington to commemorate the Siege of Boston that forced the British evacuation of the city. 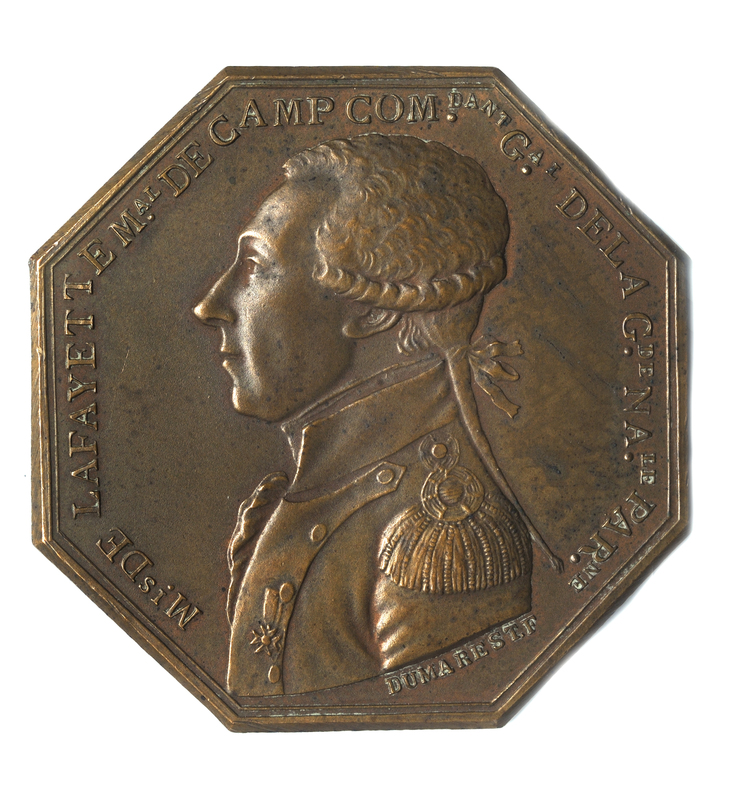 Congress authorized at least a dozen medals during the founding era to express national appreciation for individual heroism and major victories of the Revolution. Copies of these medals were made during the eighteenth century and in the years since, communicating the nation’s achievements and ideals to a broader American public. 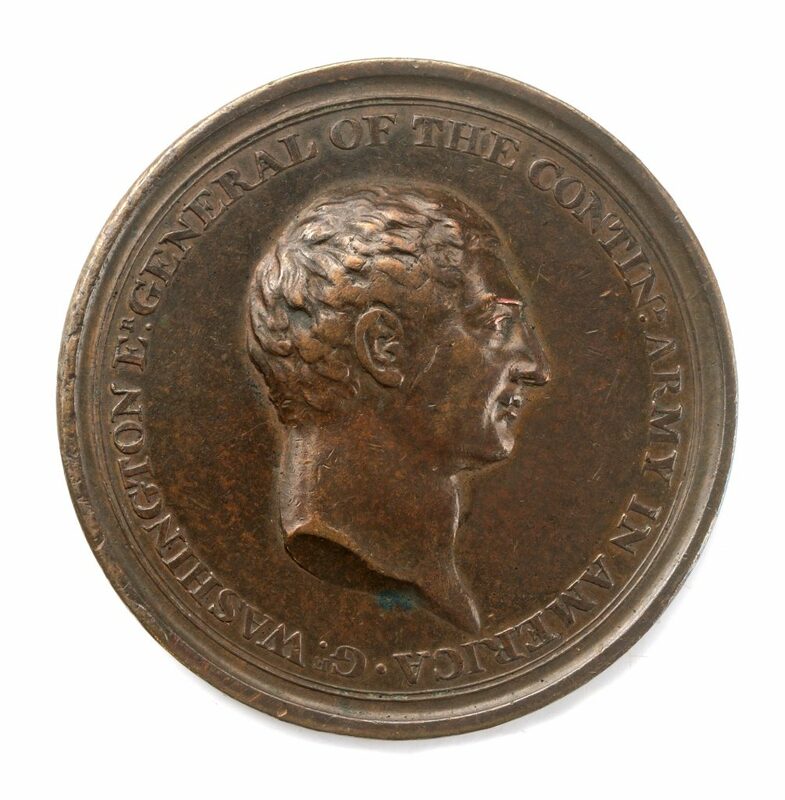 The several hundred medals in the Institute’s collections were made from the Revolutionary era through the present. 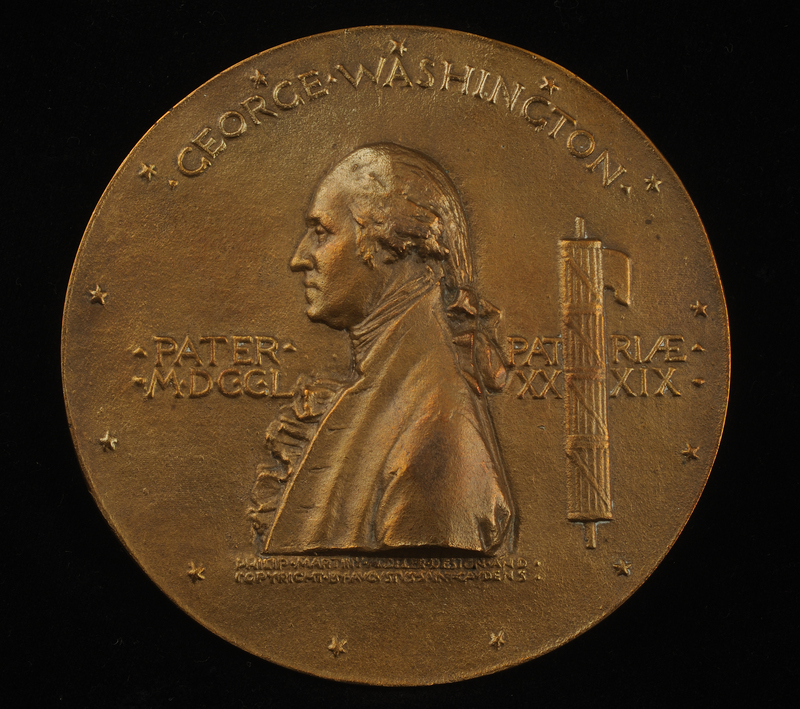 They include the Voltaire medal, created by the French philosopher and Benjamin Franklin in 1778 to honor George Washington, and copies of the Comitia Americana (American Congress) medals made in the nineteenth and twentieth centuries. They also include medals created in the generations following the Revolution to commemorate its participants and events and to mark anniversary celebrations and monuments. The Institute also holds a significant collection of Society of the Cincinnati Eagle insignias, the membership badge of the hereditary organization. Designed by Pierre L’Enfant in 1783, the Society Eagle celebrates the achievement of American independence and the commitment of those who have worn it to the memory of the Revolution. 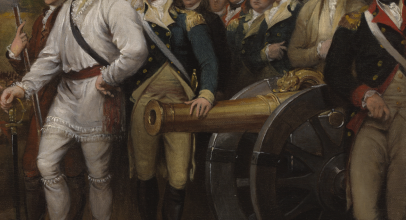 The spirit of the Revolution was revived during the War of 1812, which created a new generation of American heroes. 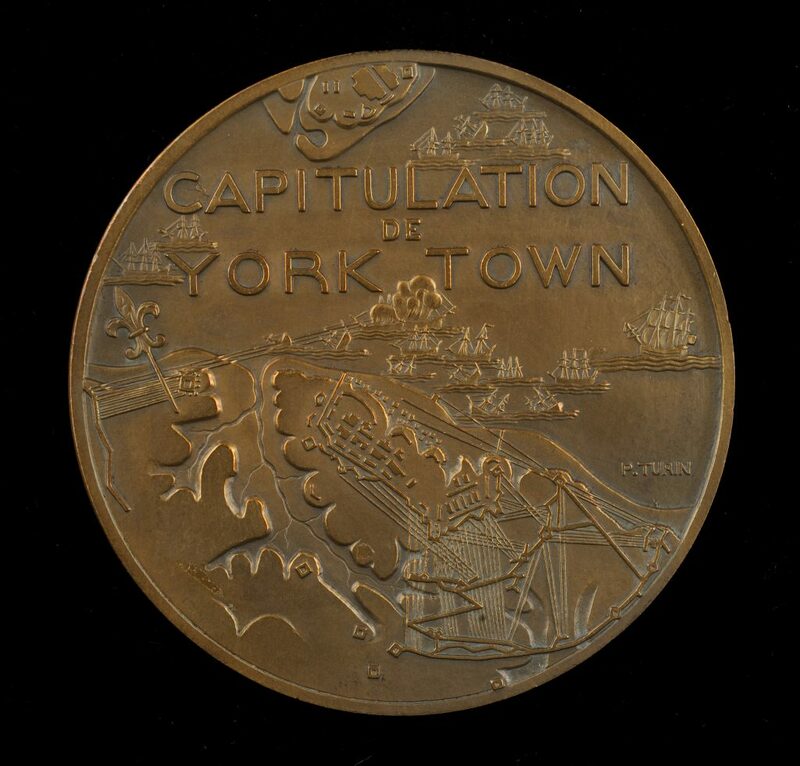 In 1816 Congress awarded a gold medal to Capt. Charles Stewart, who commanded the USS Constitution in victory over the HMS Levant and Cyane the previous year. 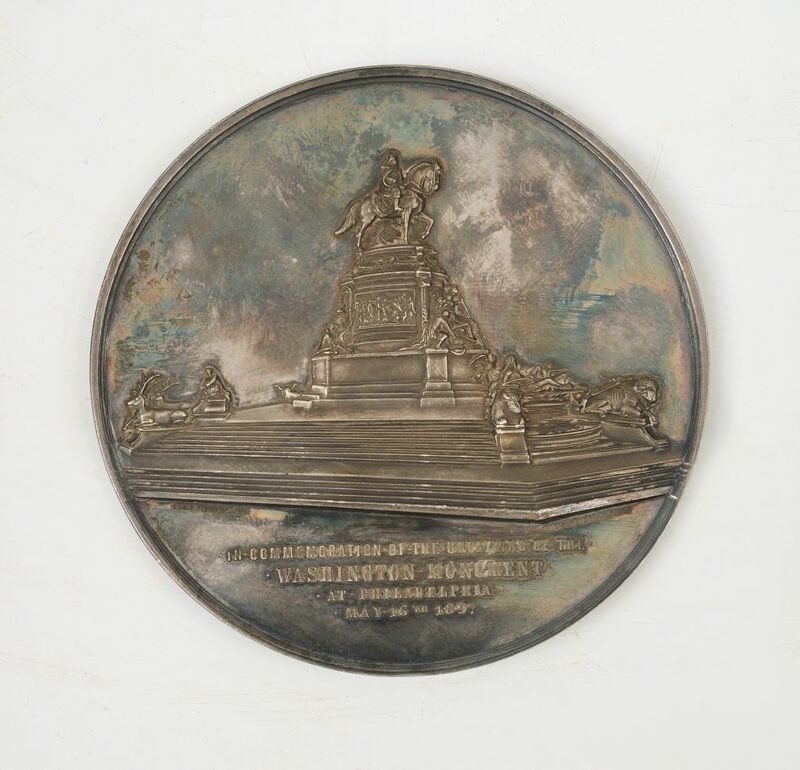 This silver version was presented to Lt. William Branford Shubrick, who served on the Constitution in the battle. In January 1781, American troops led by General Daniel Morgan defeated British forces under Lt. Col. Banastre Tarleton at the Cowpens, a large pasture on the South Carolina-North Carolina border. 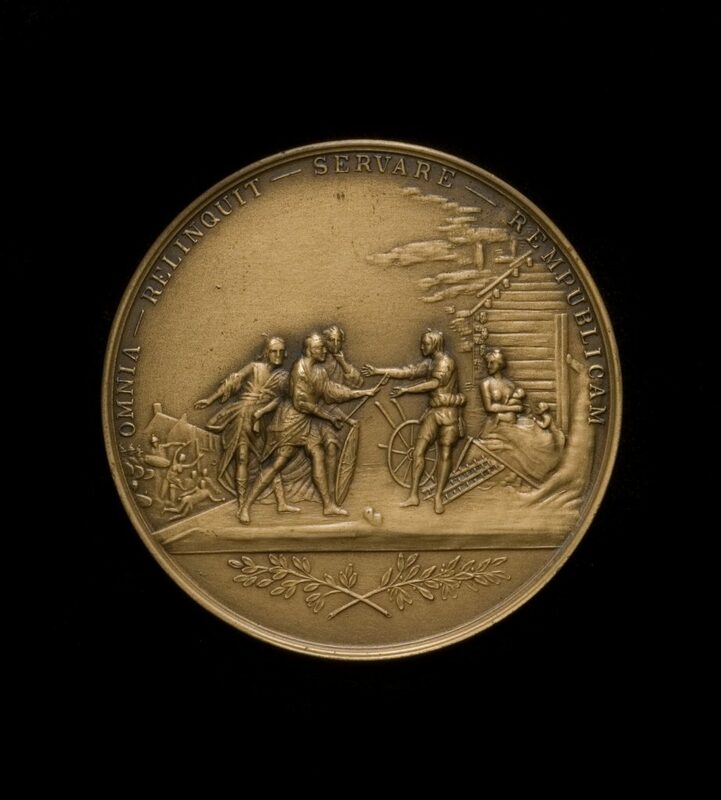 For his crucial role in the victory, Congress awarded a silver medal to Lt. Col. John Eager Howard, a Baltimore native who commanded the Maryland and Delaware men at Cowpens. 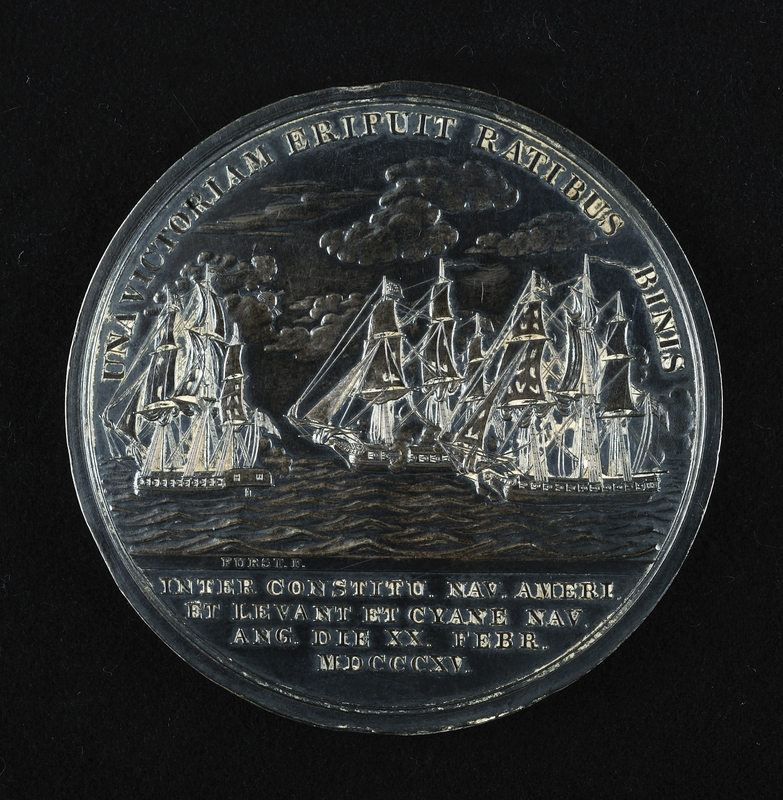 The medal was struck in Paris in 1789 as part of the Comitia Americana (American Congress) series. The obverse depicts Howard on horseback pursuing an enemy soldier carrying a flag, while the figure Fame flies overhead. 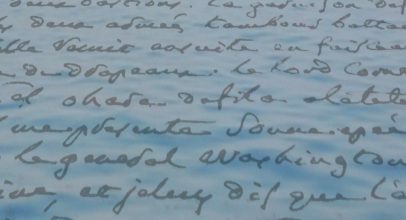 This electrotype copy was produced in the late nineteenth century.